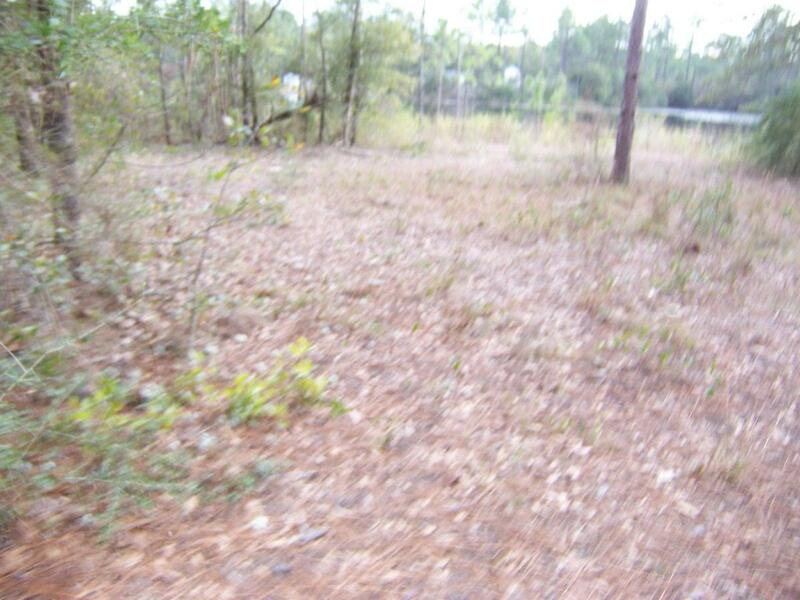 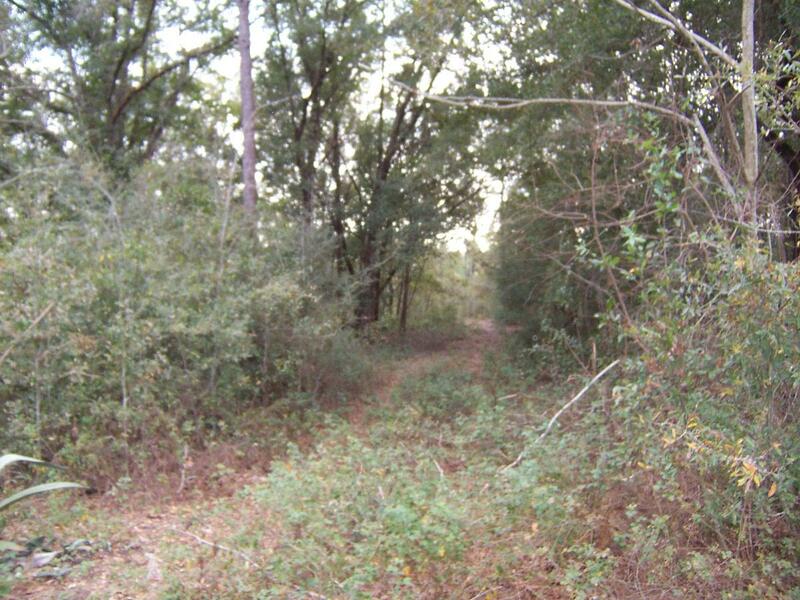 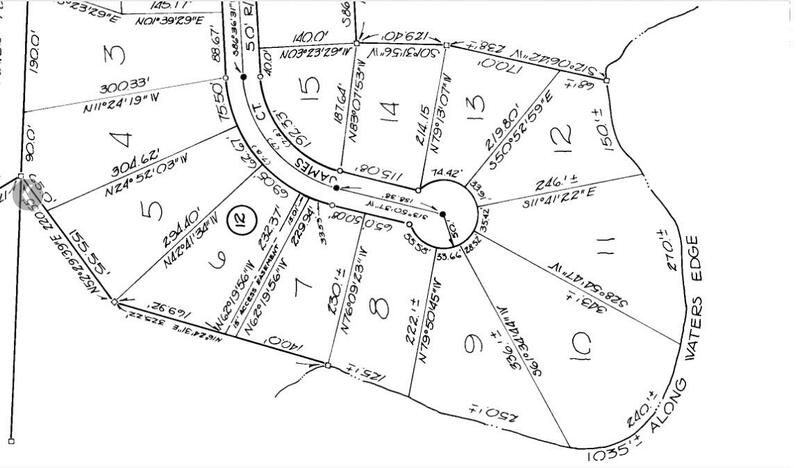 1ac James Court, Defuniak Springs, MLS# 815623: ERA American Real Estate Northwest Florida Real Estate Agent Property For Sale, Schedule a Showing, Call Brandon Jordan of ERA American Real Estate Today! 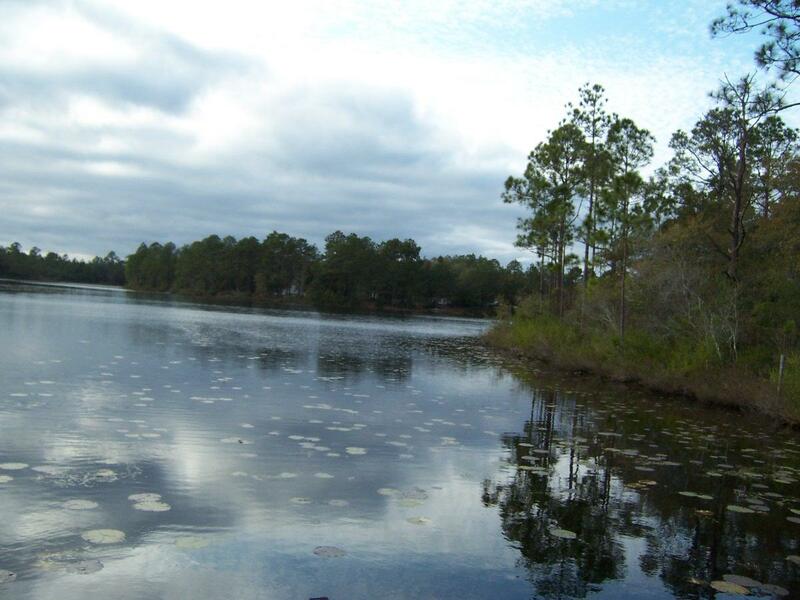 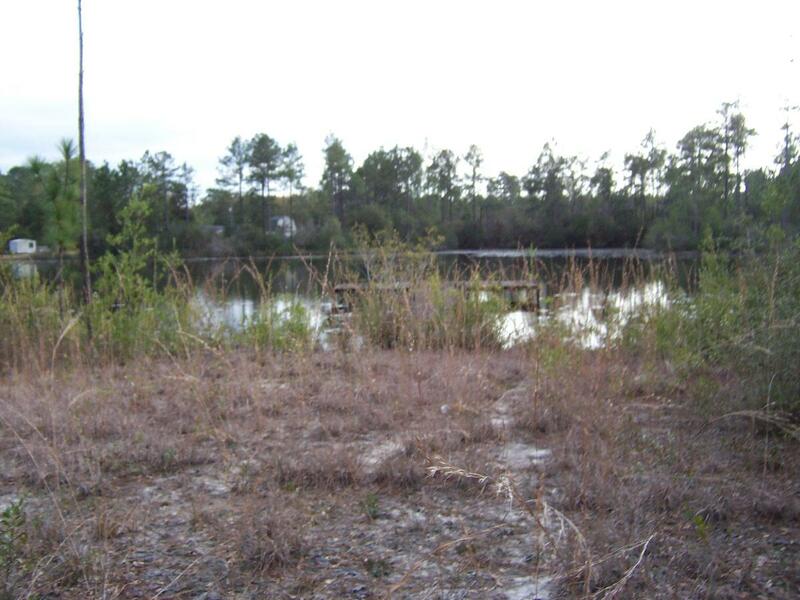 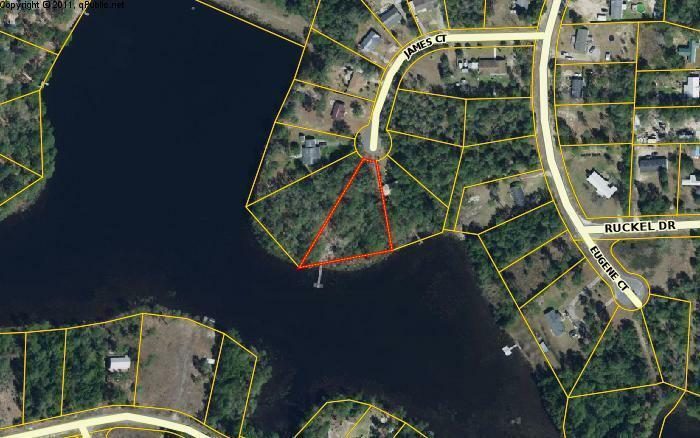 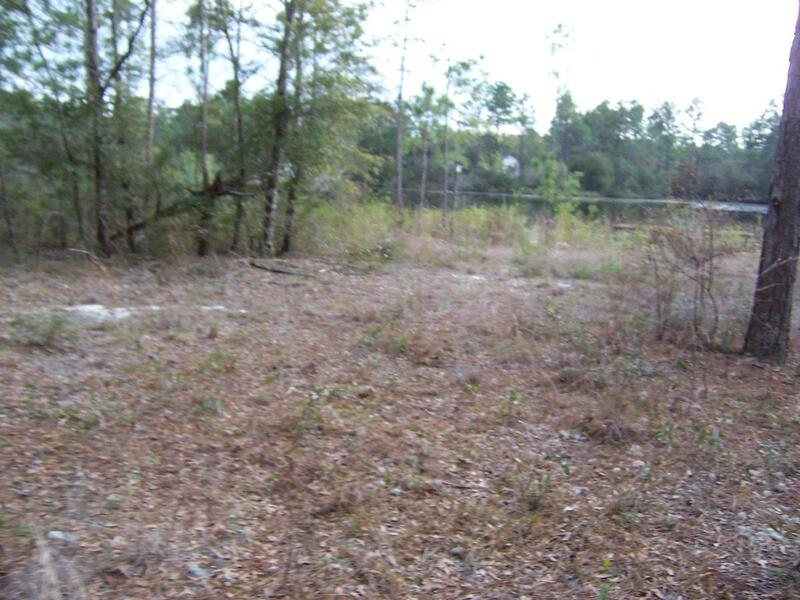 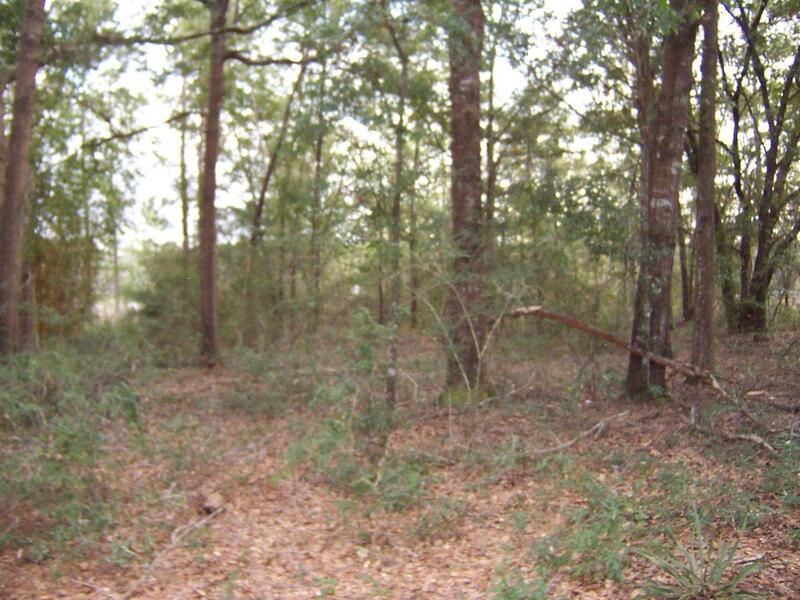 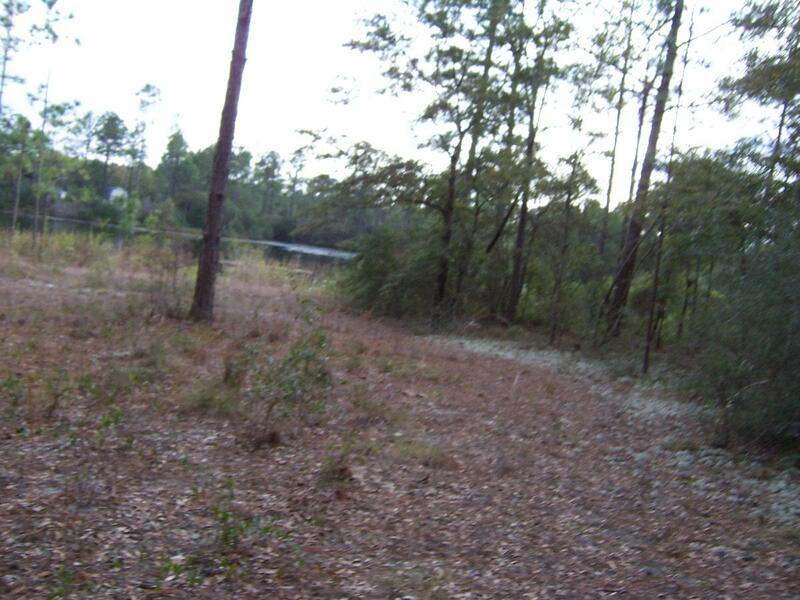 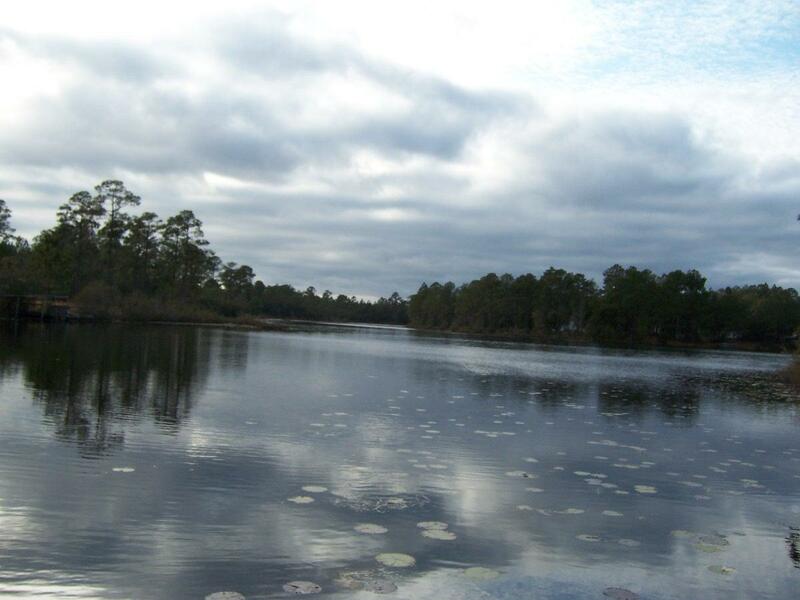 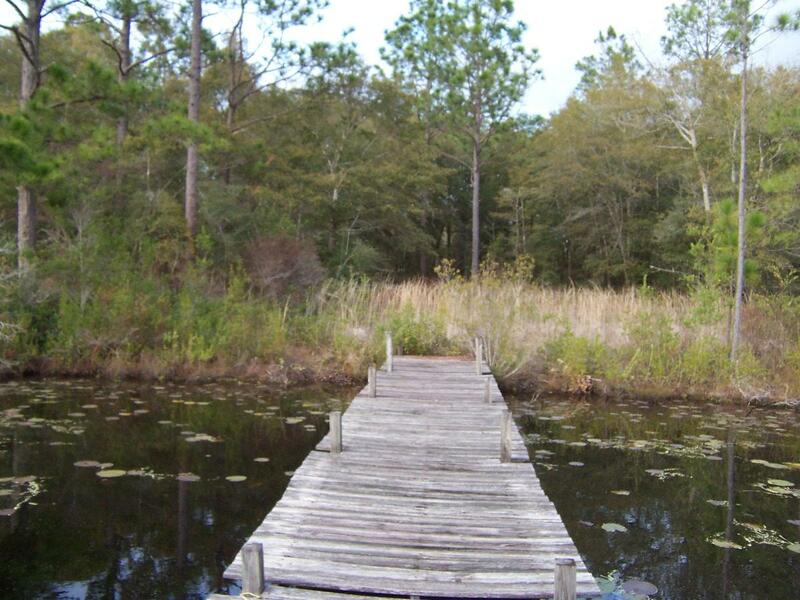 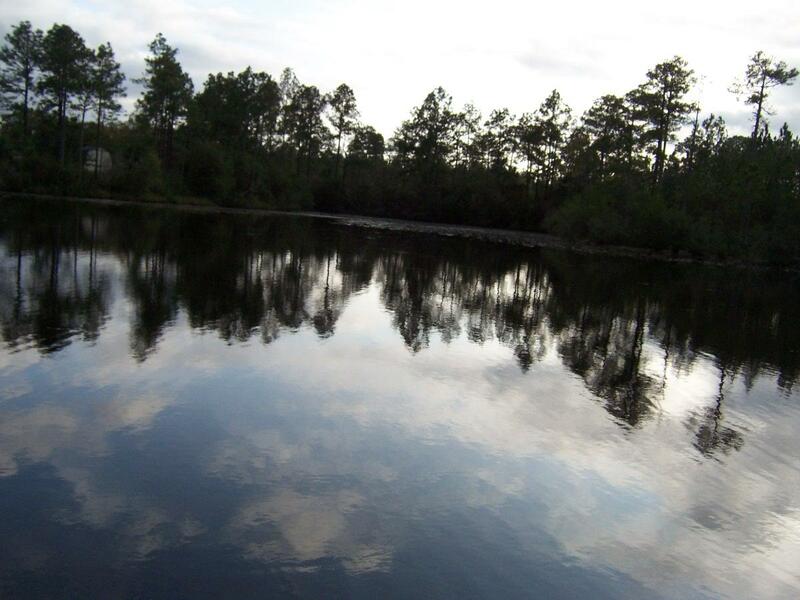 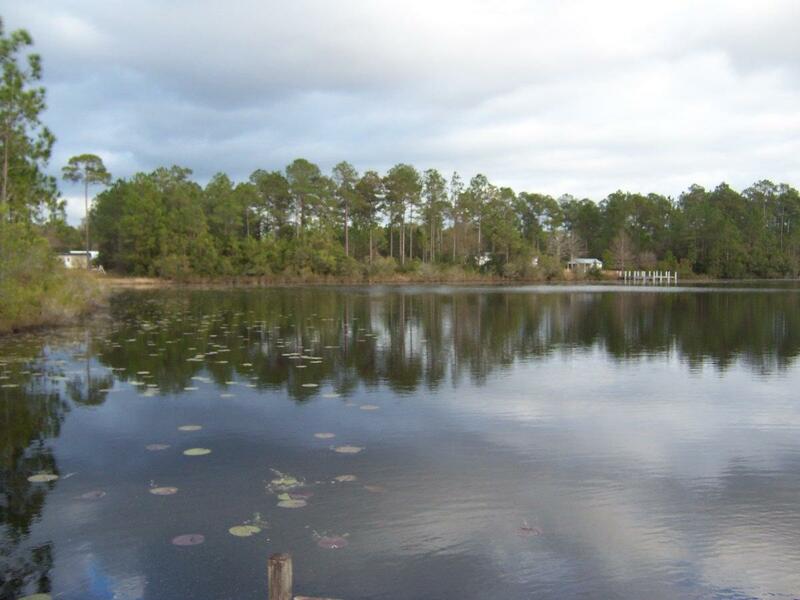 One acre lake front lot at one of the widest points in the lake. 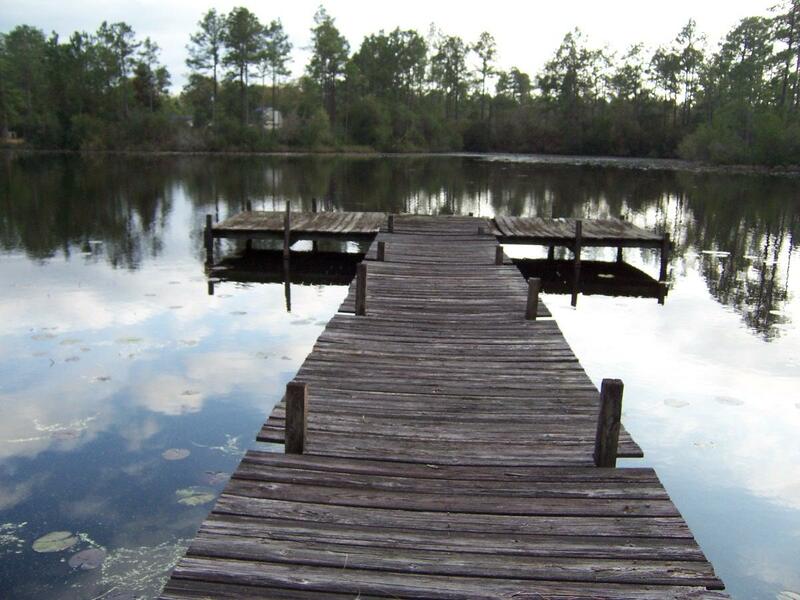 Dock has beautiful panoramic views of the lake. 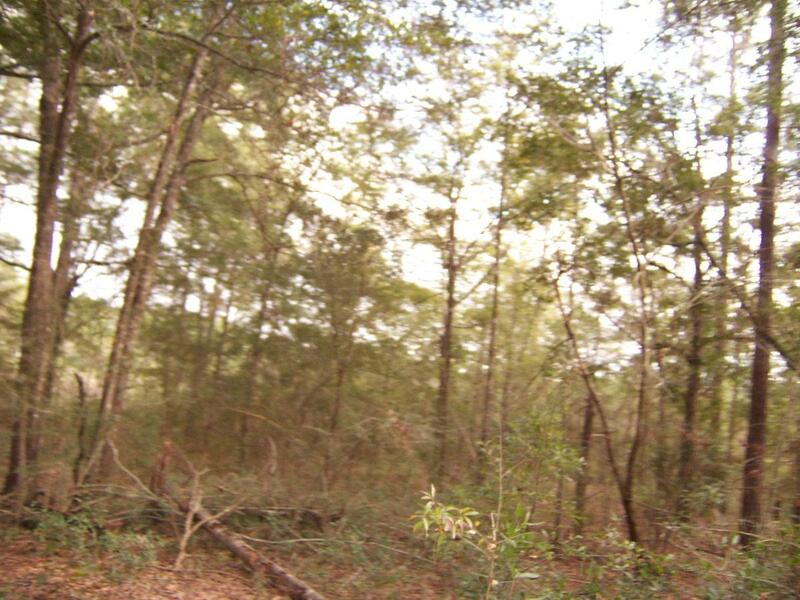 Property is partially cleared but still has many large hardwood trees that create a canopy of shade and an amazing home site. 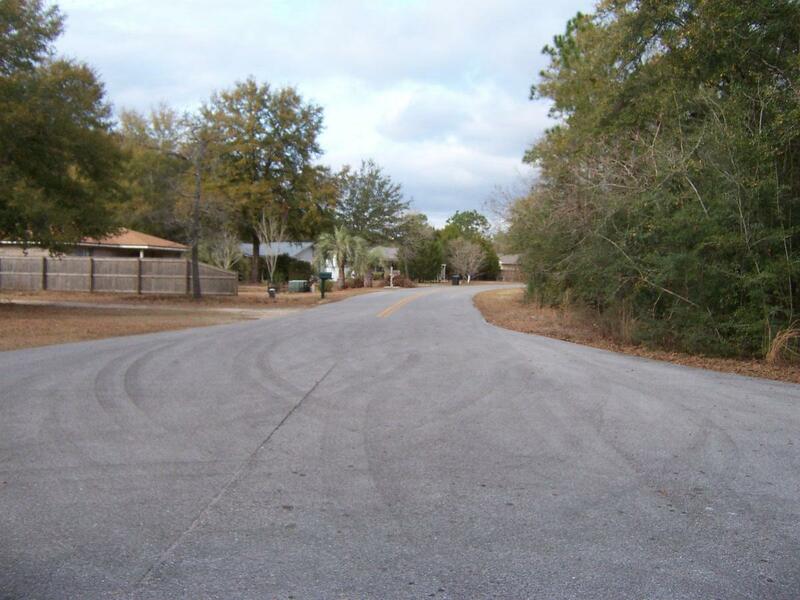 Great neighborhood only about a mile from the high school. 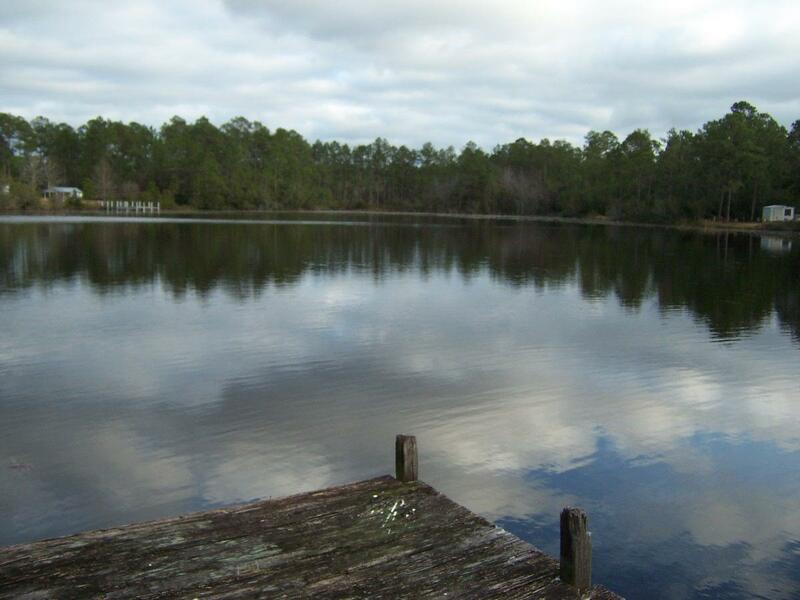 Located just around the corner from the Juniper Lake boat ramp and park. 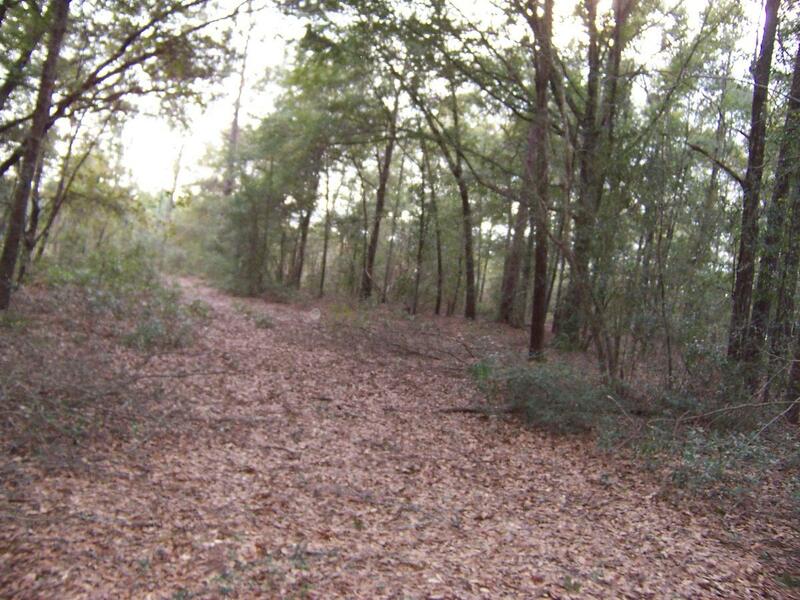 This information was last updated on 4/22/2019 10:05:26 PM.